Joffre McClung’s The Heart of the Matter is a thoughtful, thought-provoking book that challenges individuals to live their lives anchored in the truth of self-love. 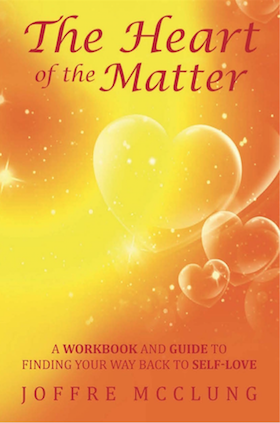 Through interesting discussions, challenging questions, and daily meditations and affirmations, the book offers a course that anyone can take to find self-acceptance. This work is clearly and simply organized. There are three parts. 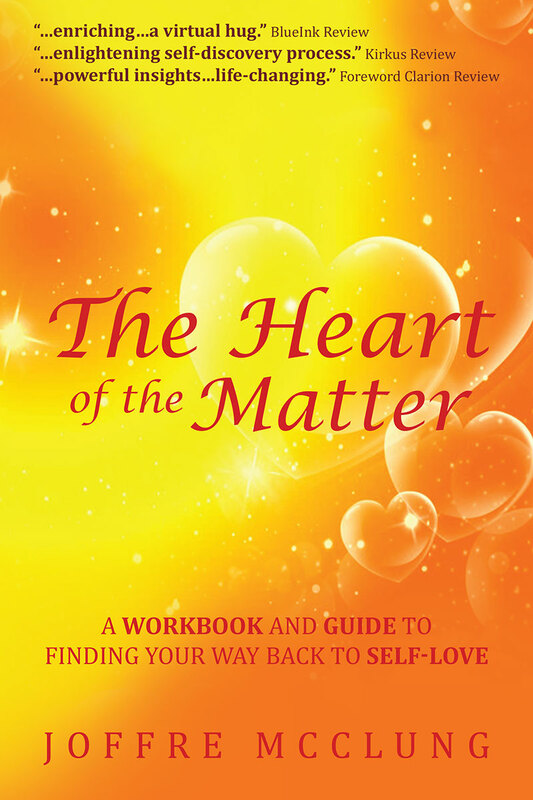 The first part consists of an explanation of the tools needed to learn to self-love; they include meditation, an understanding of the higher self, and emotional awareness. The second part discusses what self-love actually is. The third concerns how to heal old wounds and integrate self-awareness into one’s daily life. Each chapter includes a discussion of the topic at hand, a list of questions to answer, a meditation, final thoughts, and a homework assignment. 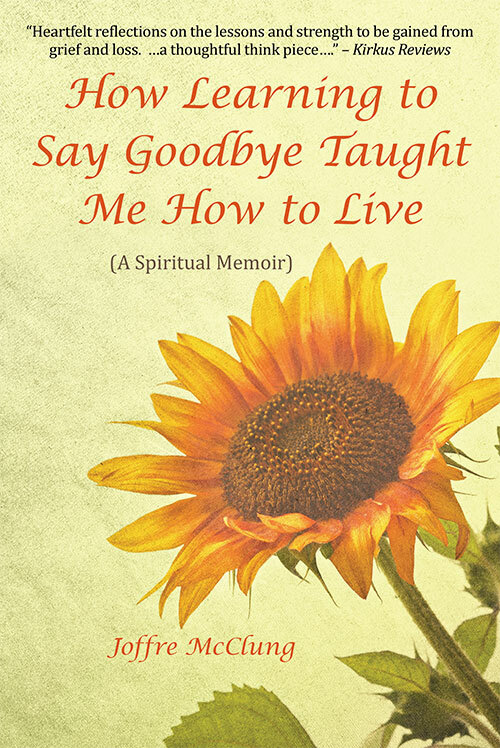 The book contains powerful insights with a strong spiritual component, where reincarnation is said to return humans to earth to teach and to learn love. There is no particular religious dogma here, however, so the book’s practices can be used by anyone, regardless of their systems of belief. Though full of wisdom, the information here does not represent an easy fix in learning self-love. Instead, it offers a method to allow each individual to continually address their own emotional well-being. Much of what the author suggests, such as the need to reprocess childhood emotional wounds, will be difficult work and may even feel counterproductive. However, McClung asserts that old wounds must be healed rather than ignored, even—and maybe especially—when they are uncomfortable to process. Throughout, the book refers to the higher self and to emotional “orphans”—old wounds that still impact the present—almost as if they were separate entities rather than integrated parts of the whole person. This can be confusing, as when the book states that the higher self needs to love and care for the individual so that the individual can address the emotional orphans. If, however, a person can process that these separately named entities are all viewed as part of one whole, then the lessons and activities suggested here may prove to be life-changing. Follow me on Facebook and Twitter. Also, check out my Youtube channel which will have videos and interviews available for your viewing.